We offer every agent an office space at our great Redondo Beach location. All amenities, i.e. internet, fax, scanner, and printer are free for transaction use. 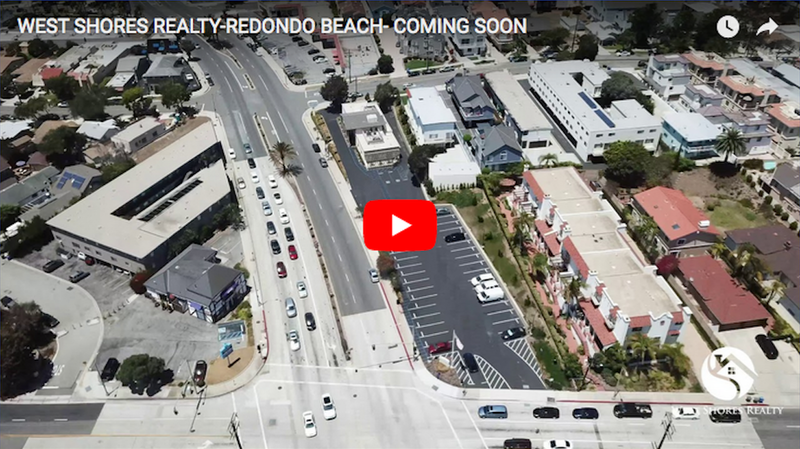 Our office is located on a perfect location in Redondo Beach. It comes with spacious rooms and all necessary support.